Duncan-san and I made this little Valentine's Day video for you! 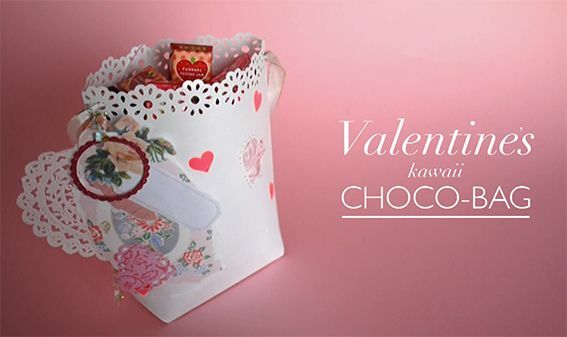 We used many Martha Stewart Crafts products to make this Choco Bag. Enjoy!